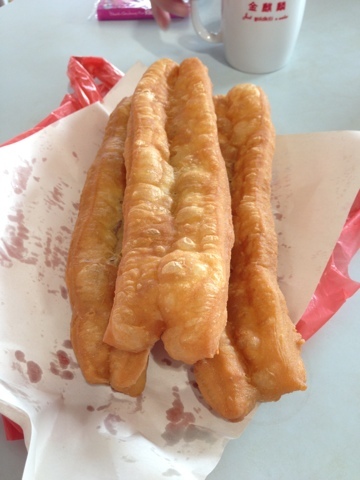 Fried you tiao is one of the best selection in the stall. It can be considered as one of the best offered at the west side hawker centre. Eat while it is hot for the best effect. It cost $2 for 3 . You can choose from the others fried snack over there.